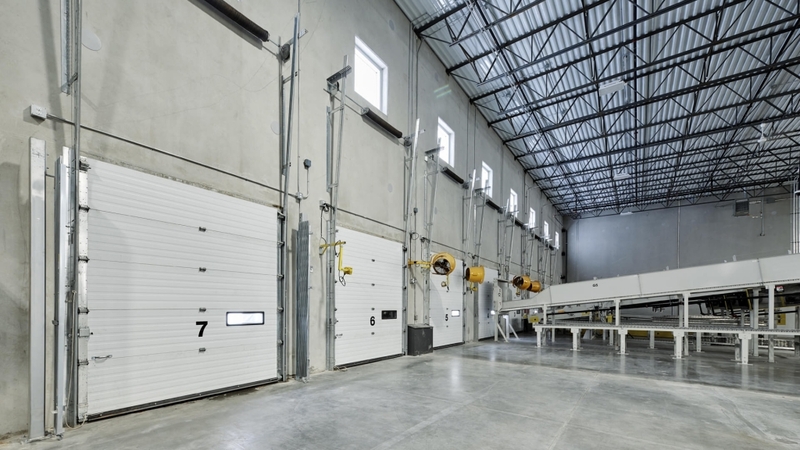 A New Generation of Zero Carbon Warehouses. 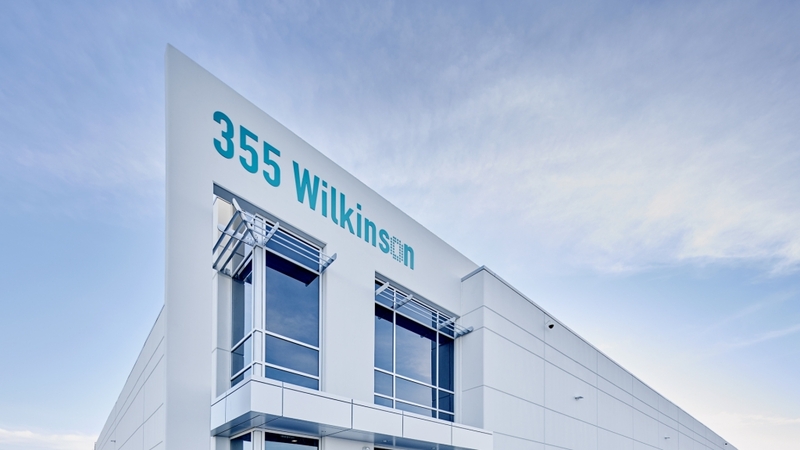 The Wilkinson Project is part of the Zero Carbon Building Pilot Project with the Canadian Green Building Council. CaGBC's Zero Carbon Building Standard is Canada’s first green building program to make carbon emissions the key indicator for building performance. With this new standard, Canada joins an elite group of countries – including Australia, France, Switzerland, the United Kingdom, and the United States – who are showing leadership in carbon reduction. 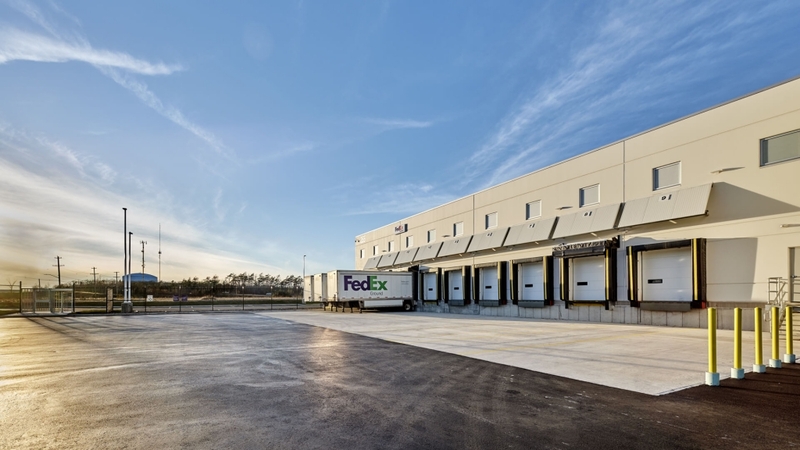 Located on Wilkinson Avenue in Dartmouth, Nova Scotia, the development will include a series of four or five multi-tenant warehouses totalling approximately 300,000 square feet. 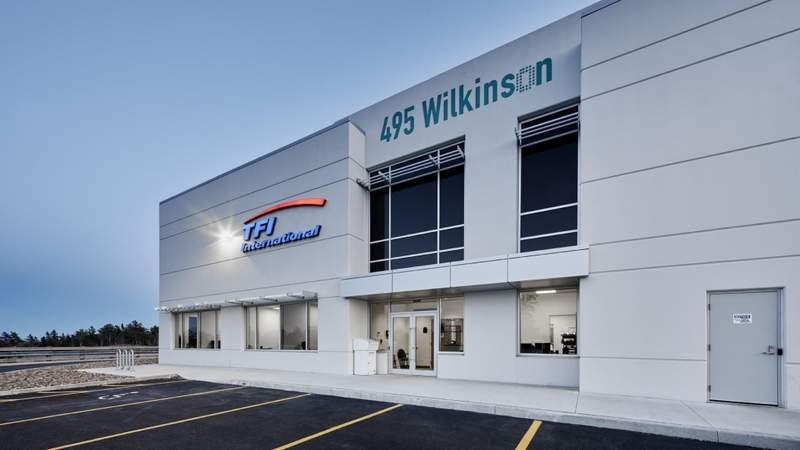 The first 60,000-square-foot building is scheduled for occupancy in the spring of 2018. The buildings will feature a tight and well-insulated building envelope, heat recovery ventilation, and a central in-floor heating system supplied by air-to-water heat pumps with a peak-load natural gas boiler. 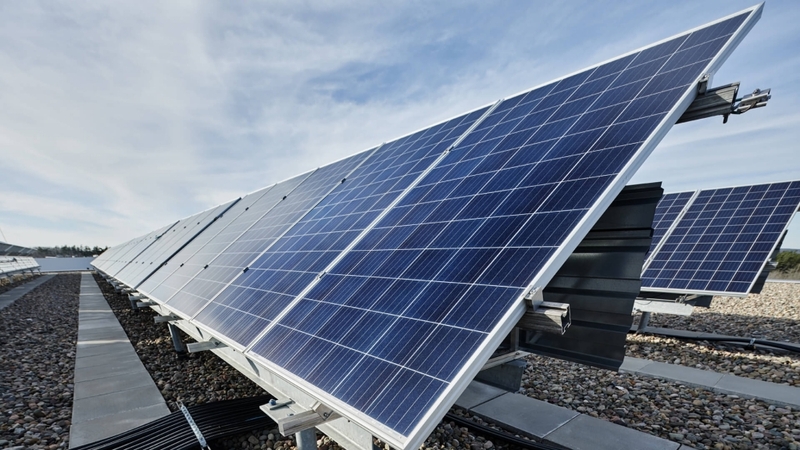 A net-metered solar PV system will offset the cost of both fuel sources to provide the tenant zero (or near zero) heating costs for the base building heating system. 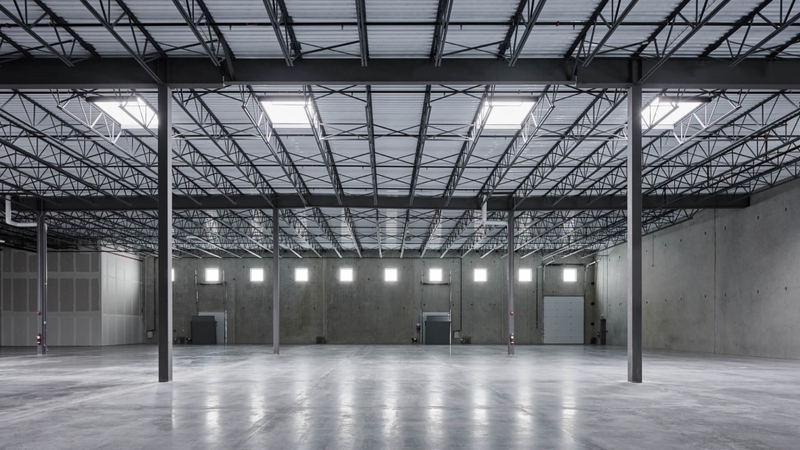 In addition, the buildings will be equipped with windows and skylights for maximum use of daylighting, LED lights with motion sensors, and the use of automation and energy efficient ventilation systems. 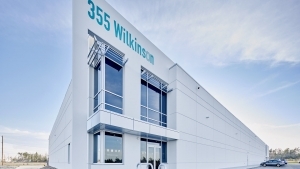 The Wilkinson warehouses are built to be the next generation of warehouses – using our extensive knowledge of efficient warehouse design and current cost-effective technology to reduce greenhouse gas emissions and increase the bottom line of our tenants through lower operating costs.